Amitabh Harivansh Rai Shrivastava Bachchan was born in Allahabad on October 11th, 1942. Amitabh Harivansh Rai Shrivastava Bachchan is among the best movie star that India has ever produced. Amitabh has gained a lot of fame for his incredible performance in movies like Zanjeer and Deewaar. He has given some of the amazing roles to the industry. He is also famous for hosting the show Kaun Banega Crorepati and Big Boss. He is known by his name as Big B and Angry young man of India. Amitabh made a place among the best Indian actors in the Indian cinema. 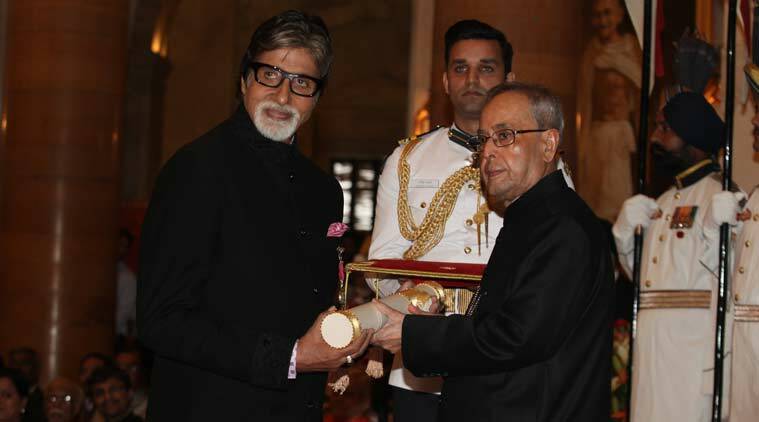 Amitabh has been felicitated with great honors. He won the Lifetime achievement awards. 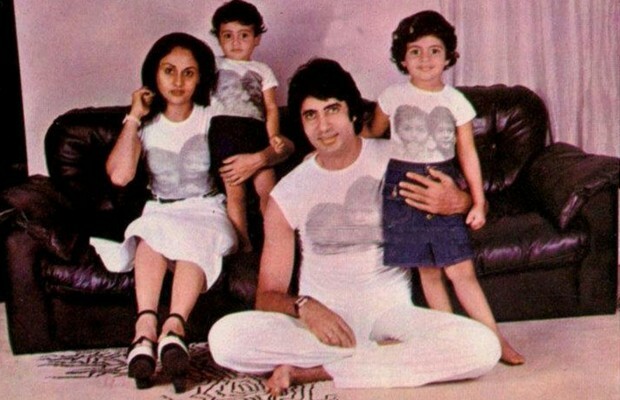 Amitabh Bachchan got married to Jaya Bhaduri in the year 1973 and the couple has two children. Their son name is Abhishek Bachchan and daughter is Shweta Bachchan Nanda. Amitabh was rumored to have an extra marital affair with the beautiful and stunning actress Rekha, after he got married to Jaya. His son Abhishek Bachchan got married to Aishwarya Rai Bachchan and his daughter Shweta Bachchan got married to Nikhil Nanda. Amitabh was born in Allahabad. Amitabh was born to Harivansh Rai Srivastava and Teji Bachchan. His father is known among the best poets of his era. Amitabh was initially named Inquilab. His name signified revolution. He brought a new revolution to the Indian Cinema. Bachchan was the pseudo name adopted by Amitabh’s father. Amitabh graduated from the Sherwood College, Nainital and then went to the Kirori Mal College in Delhi. Amitabh’s mother had an interest towards acting and she always supported Amitabh to pursue his dreams. Amitabh Bachchan made his debut in the Indian Cinema in the year 1969. He started his career as a narrator in a film Bhuvan Shome. Amitabh then bagged a role in Saat Hindustani. After this Amitabh was cast into many movies like; Anand, Parwana, Guddi, Bombay to Goa, Bawarchi and many others. But these movies did not bring him the fame he wanted. Amitabh worked really hard in the early years of his career. Many of the movies that Amitabh was cast into initially could not attract a lot of audiences on the box office. Zanjeer was released in the year 1973. This movie was the turning point in the career of Amitabh. This movie made him taste stardom. After this Amitabh’s career took a new turn and with each passing movie his career grew incredibly. He has been honored as the iconic actors of Bollywood. Amitabh has also contributed in the field of television. 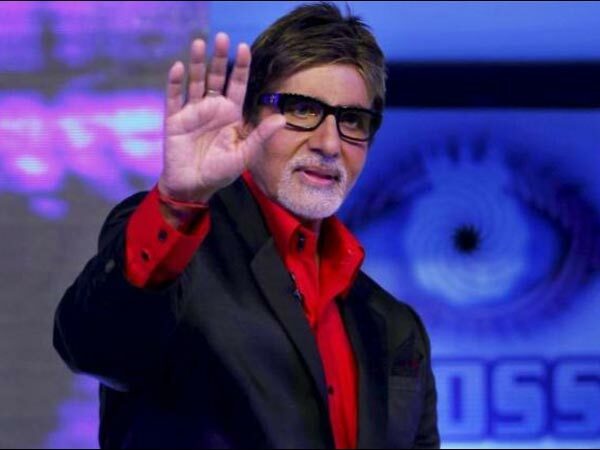 Amitabh has hosted a lot of television shows like; Kaun Banega Crorepati, third season of Big Boss and much more. Amitabh has been blessed with a strong and a robust voice. He has narrated for many amazing and outstanding projects like; Lagaan, Balika Badhu, Parineeta, Jodha Akbar, The Gazi Attack and much more. 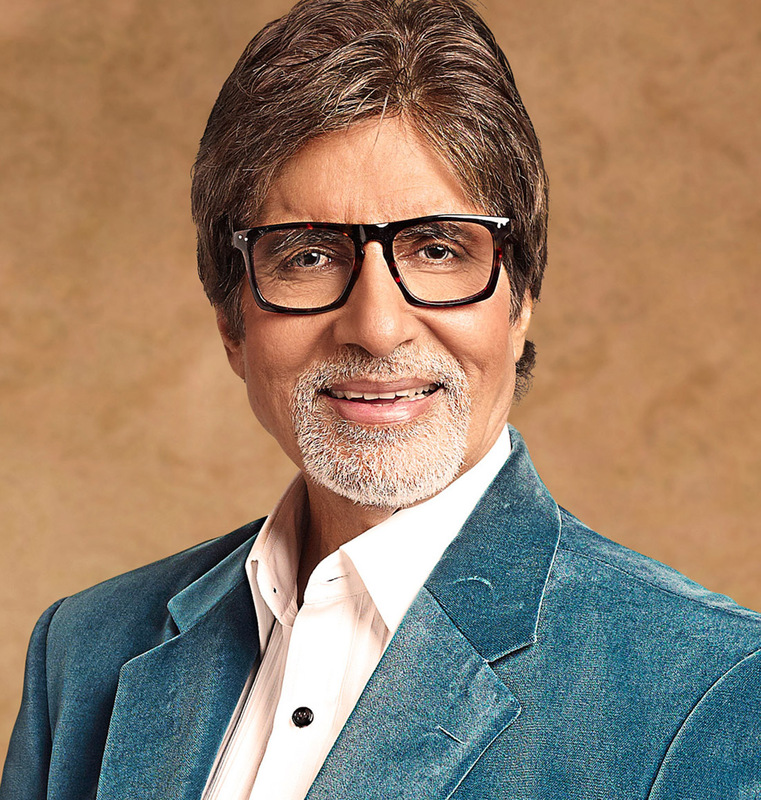 Amitabh has been awarded and felicitated with a lot of honors and awards. Amitabh has received Lifetime achievement awards from Filmfare. Amitabh has been awarded the Honorary Doctorate from many Universities like; the University of Jhansi, University of Delhi, Academy of Arts and many others. Many amazing and incredible books were published for Amitabh Bachchan. Amitabh has been felicitated with the Padma Shri, Padma Bhushan, Padma Vibhushan, France’s highest civilian honor and Legion of Honor and has been waxed at the London’s Madame Tussauds wax museum. Amitabh has demonstrated himself as the best Indian actors. He is the best movie star Amitabh is a role model for many people. People respect and love him for what he has achieved in his life. Amitabh started small in his life and today has achieved a lot. He is known as Bollywood’s Shahenshah. He has been honored many awards for his incredible and remarkable performance. He has been involved in a lot of humanitarian things. He is very active in social causes. He is the goodwill ambassador for UNICEF. He supported PETA. He also worked as the brand ambassador for WHO’s polio advertisements. Amitabh has endorsed in many brands. He has gained a lot of fame for being the best and the most influential actors in India. He has made a place for himself all over the world. Amitabh is known among the most influential people in the Indian film industry because of his hard work and dedication.